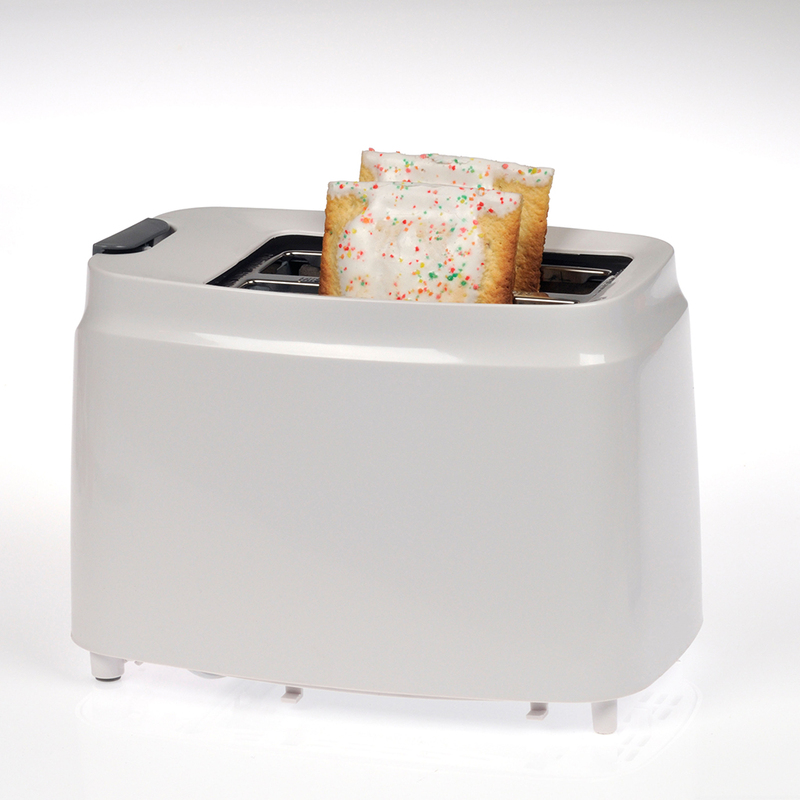 We’ll be honest, we had more of a Honey Nut Cheerios and Eggo Waffles kind of childhood, but we kept a special place Pop Tarts—especially when we needed a frosting fix. Even today, as long as no one’s watching, we’ll down half a box at 2am while watching reruns of Full House. We always preferred the classics, but it seems like Kellog’s is trying to make their toaster pastries the Every Flavor Beans of the breakfast world (Chocolate chip cookie dough? Blue raspberry?) and today they announced these five new flavors, some of which will hit shelves as early as December. Chocolatey Caramel – Putting sundae toppings in a pastry might not be make for the most balanced breakfast, but it will make for totally acceptable late night snacking. Frosted Spring Strawberry – Pop Tarts are finally joining the food-printing craze, taking our favorite Pop Tart from our youth and emblazoning it with cartoons. Watermelon – A bit odd for a winter release. But since actual watermelon gets scarce when the days get short, maybe if we close our eyes while we eat the pink and green frosted pastry we can convince ourselves it’s actually summer. Pink Lemonade – OK Pop Tarts, now you’re getting a bit too adventurous. This should be reserved for childhood lemonade stands and college party punches. Maple Bacon –For too long we have languished in a world without prepackaged, frosted, pork-topped-and-filled pastry pockets. Those dark days are finally coming to an end.